The one thing I’ve learned about camera systems, after reviewing several, is that there’s no perfect one. 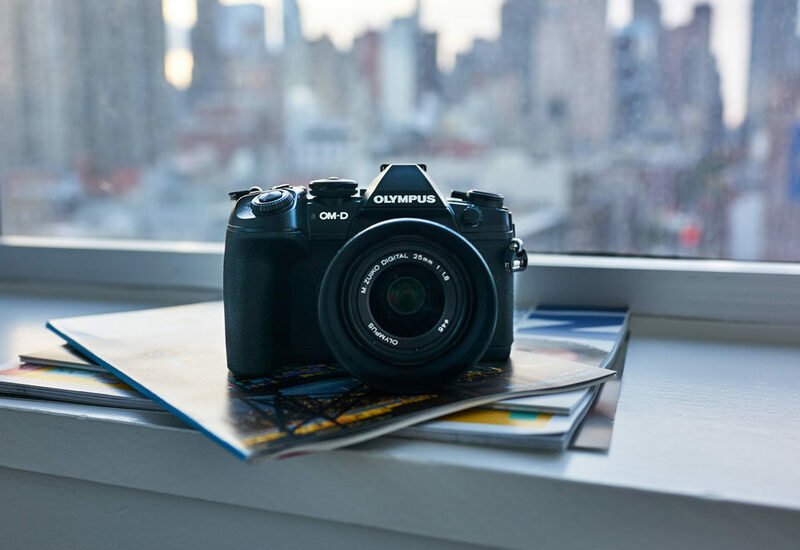 My idea of perfection would be an Olympus body with a Sony sensor, Fuji’s in-camera profiles and Sigma’s lenses. I’ll never get that, just like the pony I always wanted. I can get pretty close to perfection these days, though, and that’s because in the premium (as the Japanese call it) step-up camera market, there just aren’t any bad cameras. The only hard part is finding the system you love. These days, there’s hardly a bad camera to be had, though. The early transition to digital camera saw some real duds, but after years of evolution, it’s hard to find a camera that doesn’t take great photos. Today, it’s the feeling of the system as a whole that matters most—how a photographer interacts with a chosen platform. 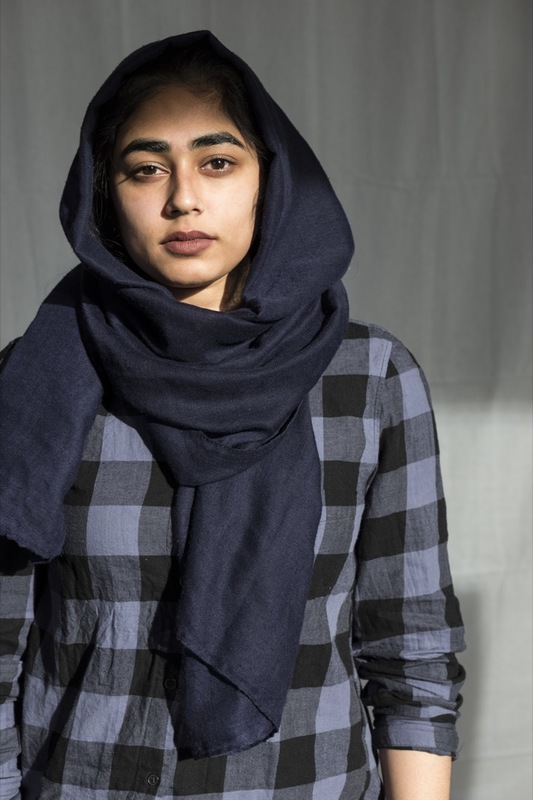 Photographer Doug Menuez (profiled here on our sister publication, Digital Photo Pro) is a veteran commercial, news and documentary photography, and he recently switched to the Leica SL mirrorless camera. He didn’t switch because of any one particular thing, but because of the way the camera makes him feel. I can relate to Doug’s reasons for switching from one brand to another. I shot with a Leica Monochrom earlier this year and adored it. However, as a journalist and into cycling, I require a camera with a wider range of applications, including sports. Doug knows there are technological limitations, but his usable image rate has increased because he feels he’s more in tune with a Leica and therefore being more thoughtful with his shots. In the end, the tech specs are less important than the results. Thoughtfulness is why I kept the original Sony a7R and still shoot with it on occasion today. A photo from that camera landed me my first cover, and while it lacks the updated features now standard on the latest Sony cameras, specifically, the never-miss-a-shot ones, I know what it can do and how to get the best images from it. Shooting with first-gen mirrorless cameras came with a price. But now, thanks to the excellent subject tracking from all brands, all a sports shooter has to do is line up the shot, compose…wait for it…and hold the shutter release until the subject is out of frame. There’s little to no focus hunting, and the low noise and high dynamic range from the sensors mean color and detail come through in rapidly changing ambient light conditions. In other words, the overall tech from all manufacturers is so good these days, a system should be selected in part by how it makes you feel. You can only determine the best feelings by trying them all out. If you’ve been considering a switch from a traditional DSLR to mirrorless, now is the time. 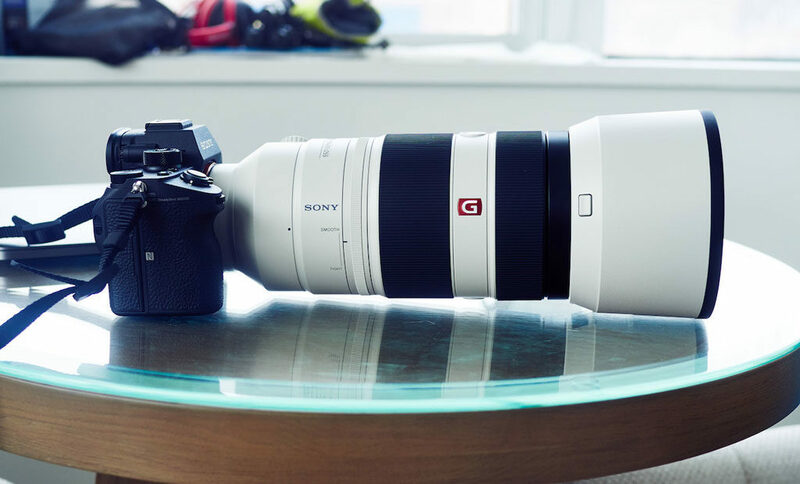 Following the launch of the Sony a9, we’ve finally got to the point of mirrorless tech overtaking DSLR, because of the silent shutter, and the long list of other innovations Sony released. While I’ll never again carry around a bulky DSLR, I can’t argue with the performance of a Nikon or a Canon. I do know the weight doesn’t make me happy at the end of a day, and those aren’t good feels. 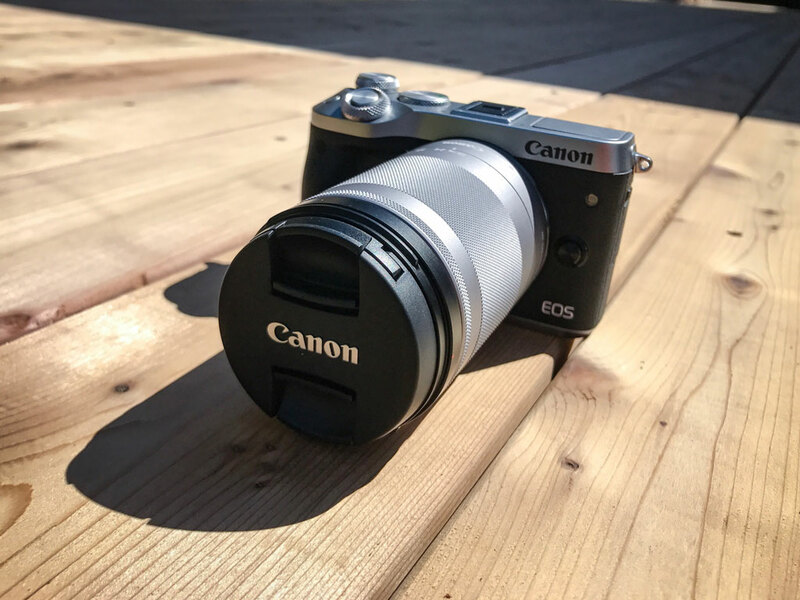 If you want to stay within the Canon or Nikon brand, you can’t go wrong with their new releases, but understand their DSLR tech is end-of-lifed, and they haven’t offered a compelling mirrorless system yet. I believe, just like cameras, you should purchase the most and latest tech you can afford at the time, so you avoid buying into obsolescence. I’ll never get the mashed-up Olympus-Sony-Fuji-Sigma unicorn system I want, but I sure do feel good when shooting with the daily camera I have, the Sony RX1R II. To Doug’s points on selects and the high frame rates possible now, I’m also getting far more usable shots than before, especially when picked from the thousands taken on an assignment. Maybe, just maybe, the camera is in tune with me, too. I can argue that I’ve subscribed to Sony’s Kando—their design aesthetic about technology not getting in the user’s way—and turn every feature on when I shoot with an Alpha series camera. I also know why the Leica got my attention. It did the exact opposite of the Sony, requiring me to work with it or end up with unusable shots. I took the Leica sensibilities even further with the Monochrom, looking to the interaction of shadows and light for a shot without color. Fans of Fuji are thrilled with the recently released X-T2 and X-Pro2, but I found them so fiddly, they frustrated me and I didn’t want to engage, but instead return to what I knew and could trust with Sony. I like everything about the Olympus, until I take a shot, and then work in post with the lower-rez file a M4/3 outputs compared to cropped or full frame. A few trade shows ago, Daisuke Goh, the product designer of a7S II, told me the RX1R was originally designed to explore all a fixed-lens camera can do within the lineage of the Cyber-shot family. To me, I’m the happiest when shooting 35mm, fixed lens, and can do pretty much everything with it. The RX1R II fits my style and feelings about cameras based primarily in old-school journalism. You can find our review of the Leica SL, on our sister publication’s site, here.